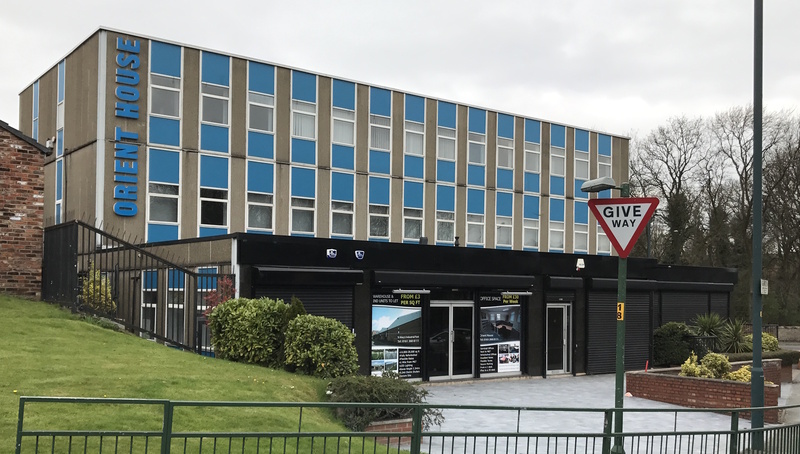 Orient Holdings have been providing first rate office space to let and warehouse facilities near to Manchester for more than 30 years, our current range of properties were originally purchased in 1987. We offer flexibility and value to businesses of different sizes, providing leased or serviced office spaces and industrial and warehouse units. We always endeavour to be flexible in the service we provide, delivering in a simple, transparent and affordable manner. Many of our clients have been working with us for over twenty years, trusting us to provide what they need as their business grows and changes. Our small but dedicated team works to keep costs down and pass the savings on in the shape of our competitive pricing structure. Our buildings are equipped and maintained to a high standard, including facilities such as electric gates, internal and external CCTV cameras, an electronic GSM entry system, car parking and palisade fencing. If you’d like to book a viewing of our premises, or have some questions about exactly what we can provide, then please contact us today by ringing 0161 368 8111.